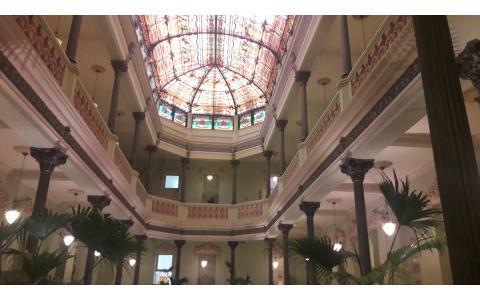 Hotel Raquel is a hotel built at the beginning of the 20th century, on the corner of the streets of Amargura and San Ignacio, in Old Havana, nowadays a World Heritage Site. It´s name is in honor of the matriarch of the Judaism, "Raquel". It is an imposing three-storey building with a baroque facade and an Art Nouveau interior. The architect is the Venezuelan Naranjo Ferrer, initially served as the headquarters of an important house that imports fabrics, which came mainly from England, the United States, France and Spain. In addition to the luxurious architecture, this property had a large basement, with a capacity of 2000m , as well as a tram for the transport of merchandise, an electric elevator, living rooms, a library, etc. 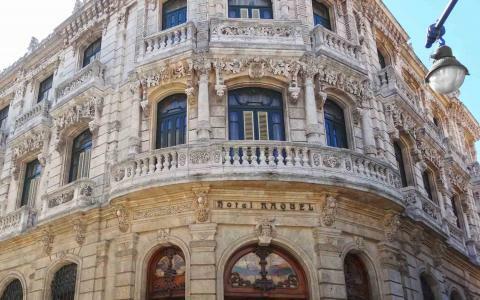 After the triumph of the Revolution, it becomes the headquarters of the Advertising Ministry of the Food Industry, until it is delivered to the Office of the Historian of Havana, for its restoration and transformation into a 25-room hotel that combines the old with modern life. Apart from the denomination, each of its spaces has a biblical name. For example, the 11 rooms on the first floor carry the male Hebrew names of: Abraham, Isaac, Jacob, Samuel, Joseph, Benjamin, Reuben, Jeremiah, Elijah, Nehemiah and David. 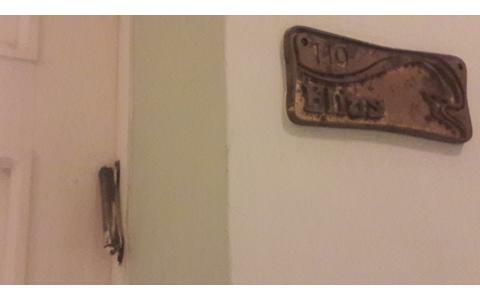 Going up the stairs we find a second floor with rooms with Hebrew names of women: Esther, Rebecca, Sarah, Leah, Ruth, Miriam, Tamar, Tzipora, Elizabeth and Hanna. 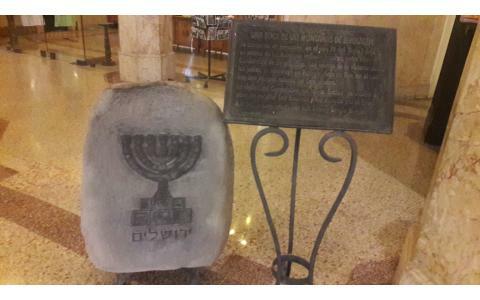 The Holy Land, is represented on the third floor with the names of Galilee, Sinai and Jordan. 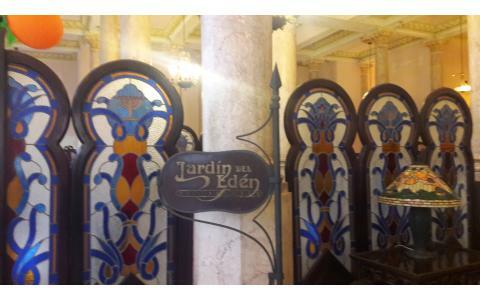 The Jewish Traditions and History also applies to other facilities within the building such as: the lobby-bar is called "Lejaim"; the boutique-gallery: "Bezalel", and the only restaurant in the country that offers traditional Jewish food, "Garden of Eden", all located on the ground floor. The interiors have been decorated with paintings, engravings and adornments of Cuban and foreign painters, allegorical to the different Jewish traditions.